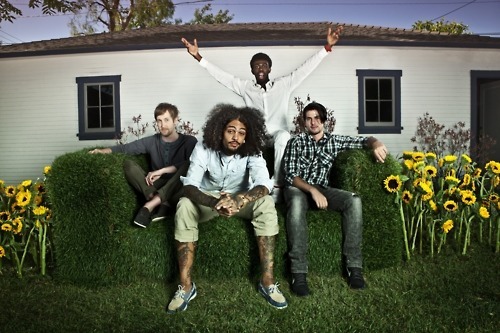 Gym Class Heroes have announced a U.S. fall co-headlining tour with The Dirty Heads. Outasight and Wallpaper will be playing on select dates. Outasight will open dates through October 30th and Wallpaper will open dates starting October 31st.